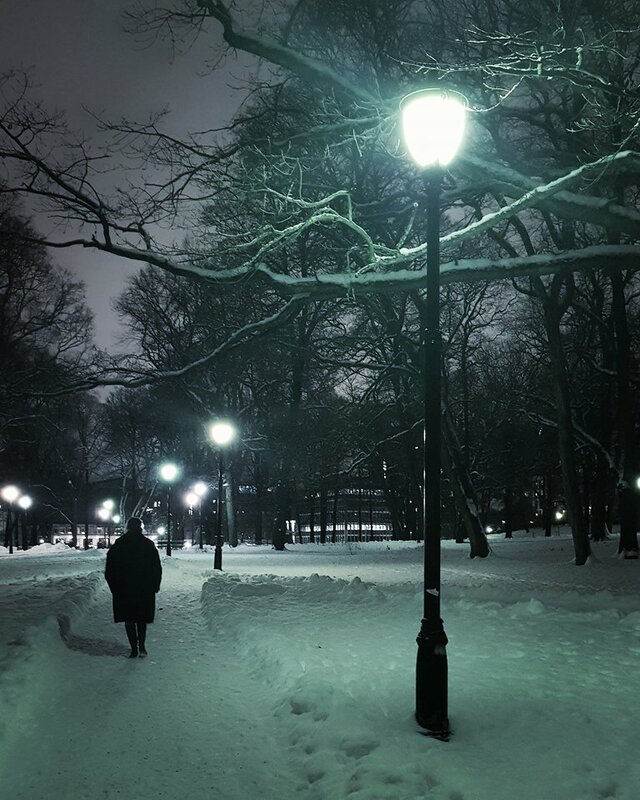 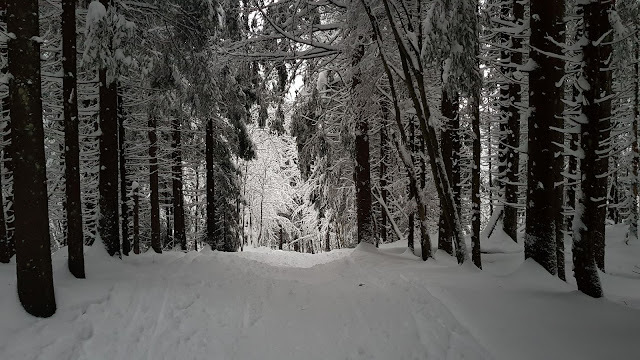 Winterwonderland...Oslo , Norway in the winter, credit Christiaan Breur. 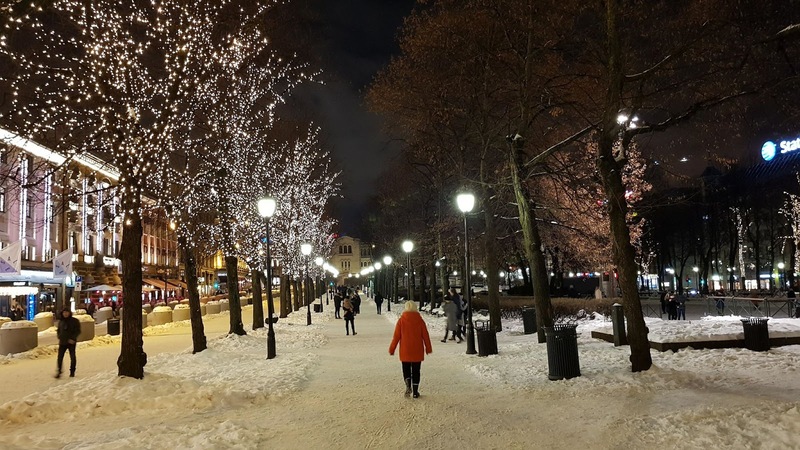 Four wonderful photos of the heavy snow in Oslo, Norway last week taken by Christiaan Breur while visiting his girlfriend Helena, see below. Christiaan arrived last week at Oslo international airport two hours late due to the storms in Europe see below and here, Christiaan departed from Amsterdam Schiphol.